Anyone else looking forward to this? Looks like classic schlock kung-fu action...and if the Red Band Trailer is any indication, should be pretty violent, too! 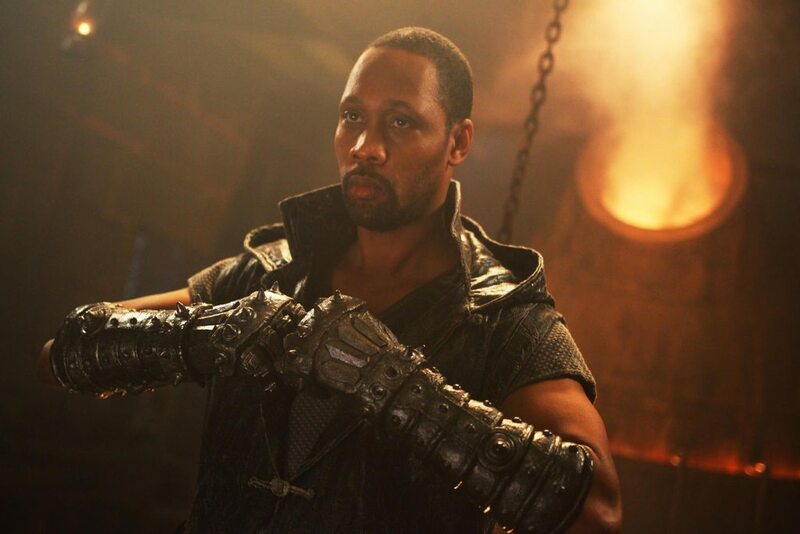 Looks good, curious to see what RZA (and no, I have no inkling who he is) can do. Russell Crowe? That was kind of a surprising face in the trailer! 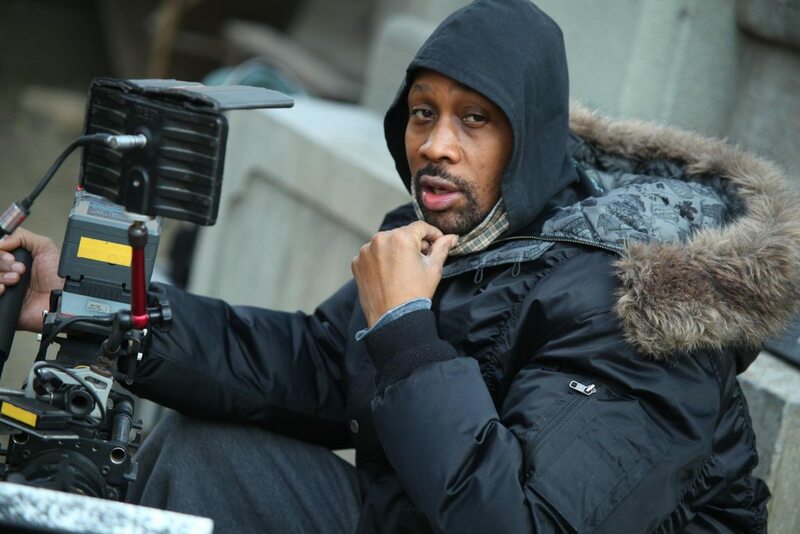 I, too, am looking forward to it, although I don't know what kind of skills RZA has outside the hip-hop world. That said, I'm kind of bummed that many more people will see it than Tai Chi 0, which introduced a bunch of great young martial arts stars versus using a lot of cutting and doubling to try and convince us that Russell Crowe and Lucy Liu can fight.